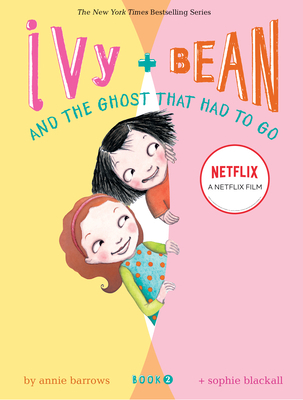 Annie Barrows has written many books for adults, but Ivy and Bean is her first series for children. She lives in Northern California with her husband and two daughters. Sophie Blackall is an Australian illustrator whose books include Ruby's Wish and Meet Wild Boars. She lives in Brooklyn, New York.